Patio Screens are great investments for those in or around the Santa Ana, California, area who want a more comfortable and private outdoor living area. For custom manufactured screens, turn to the experienced professionals at Stoett Screens. We have been custom manufacturing solar screens since 2003, so we have the experience and skills required to create beautiful, one-of-a-kind patio screens. 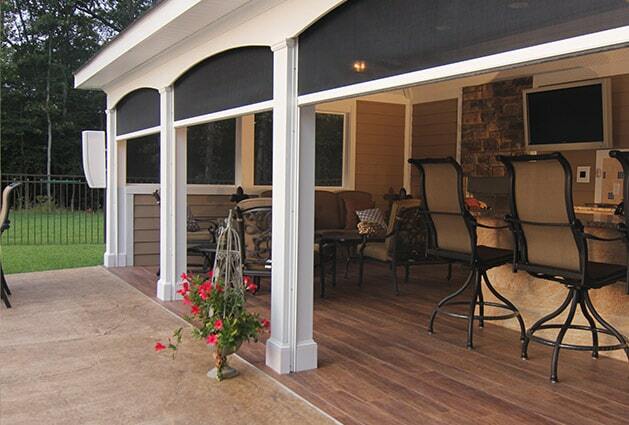 In addition to screens for patios, we also custom make them for windows, garages, and more. 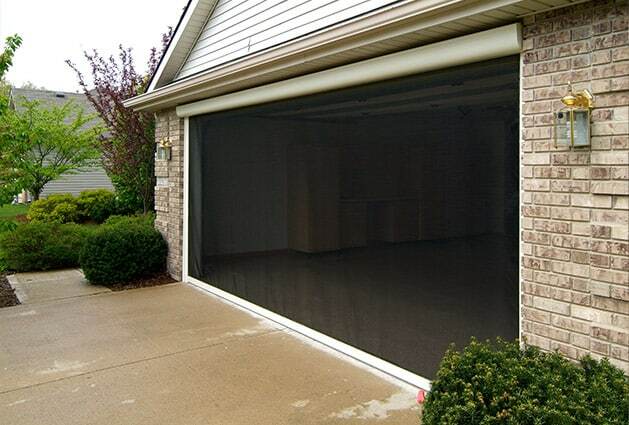 Our solar screens for doors are always popular as they are perfect for those who want to enjoy cool breezes and crisp air from inside their home without dealing with bothersome insects. To learn more about the patio screens we manufacture for home and business owners in the Santa Ana, CA, area, contact Stoett Screens today. One of our friendly and knowledgeable associates is available to answer any questions you have and can tell you more about the wide variety of solar screens we custom make.